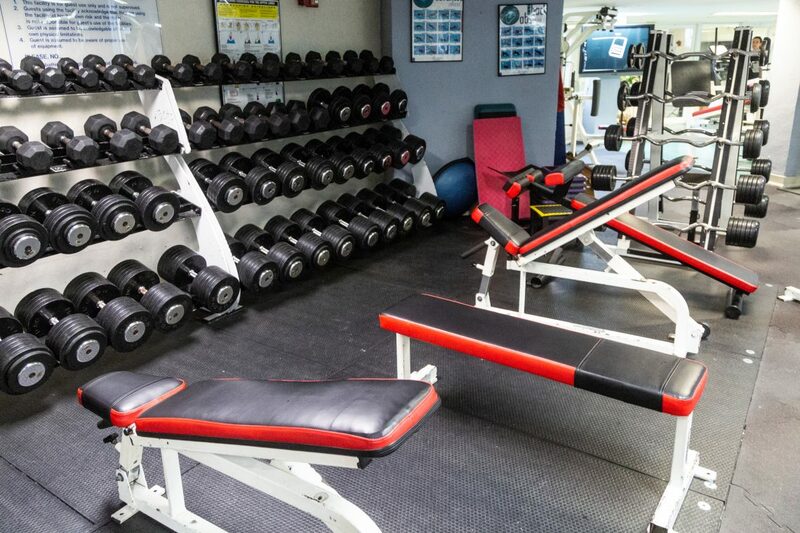 Get your FREE First Day pass & 20% off Spa Services! 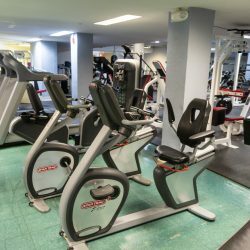 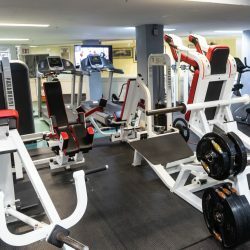 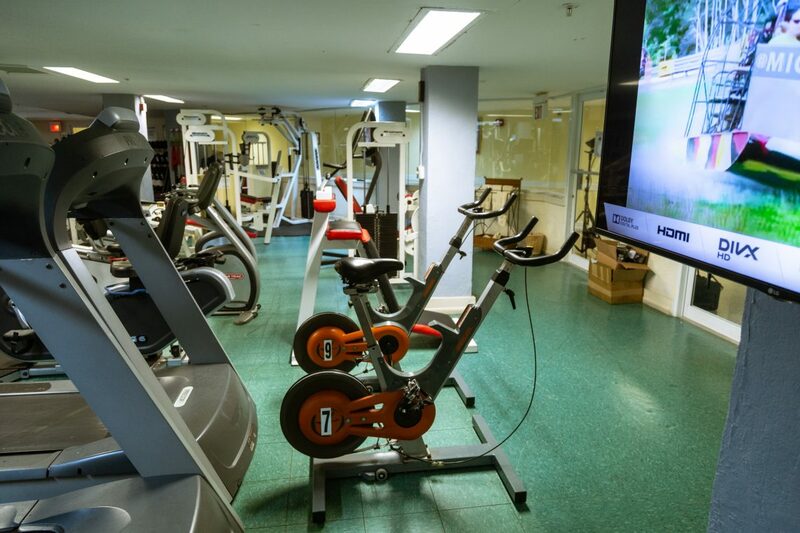 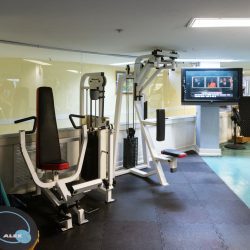 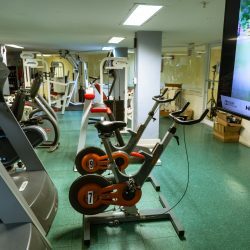 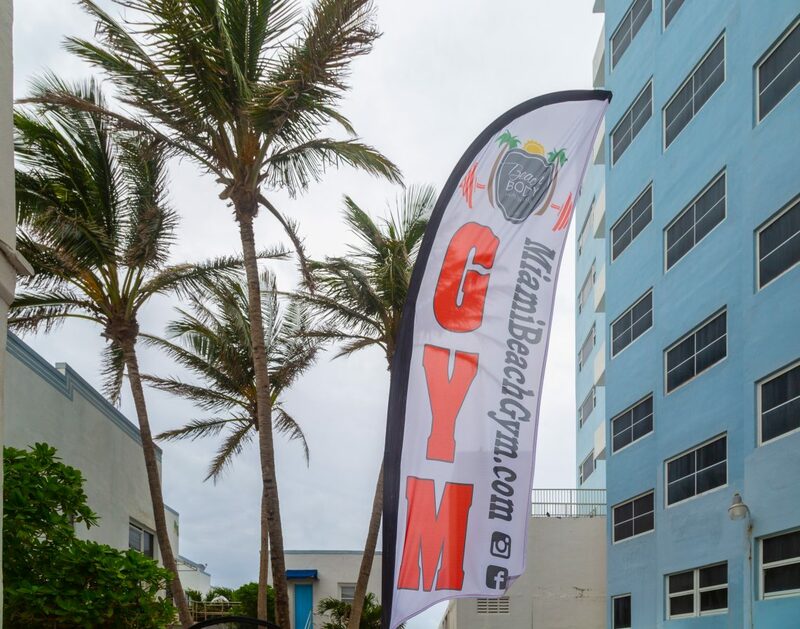 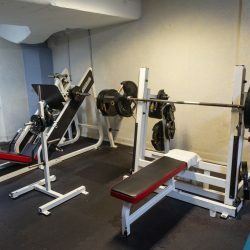 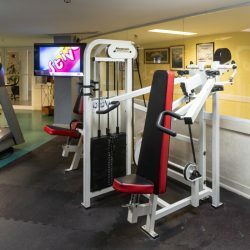 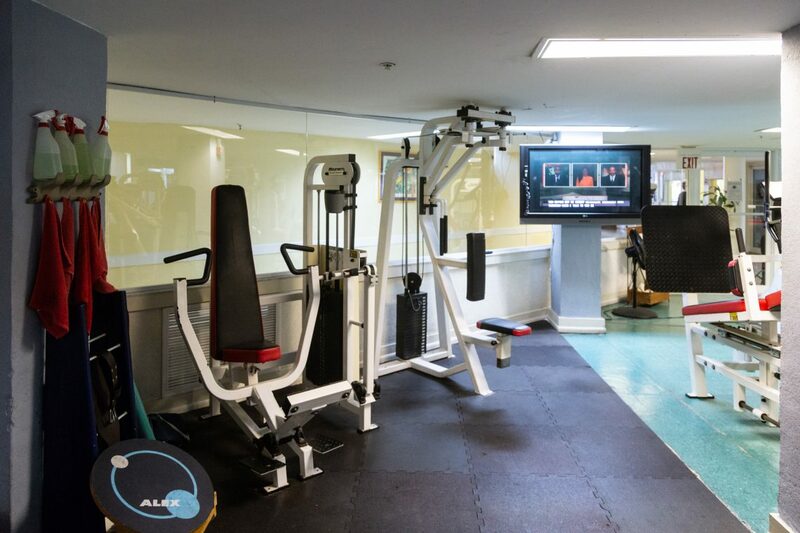 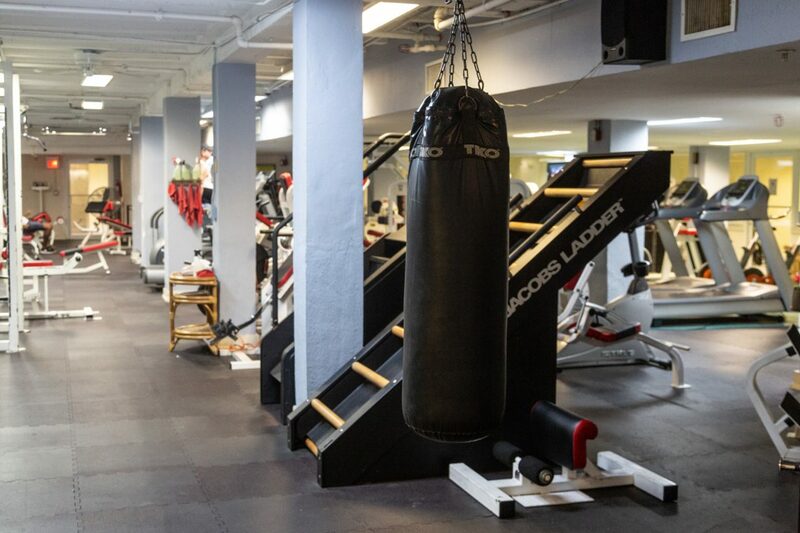 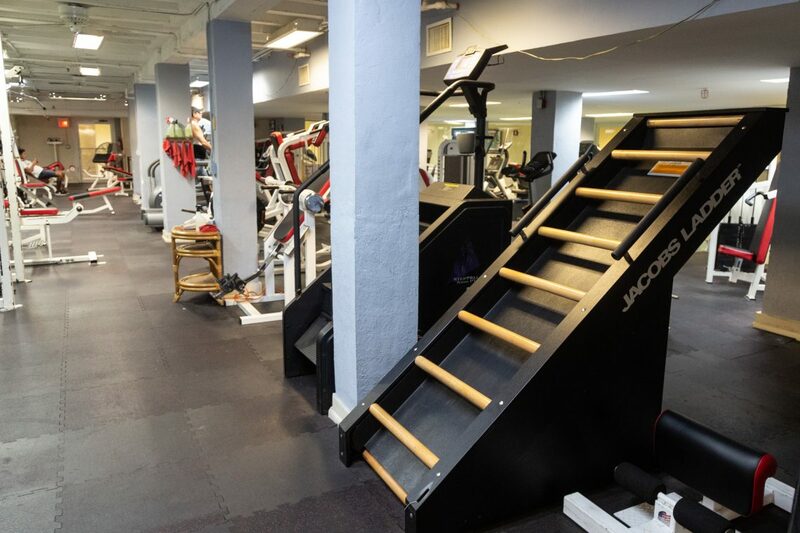 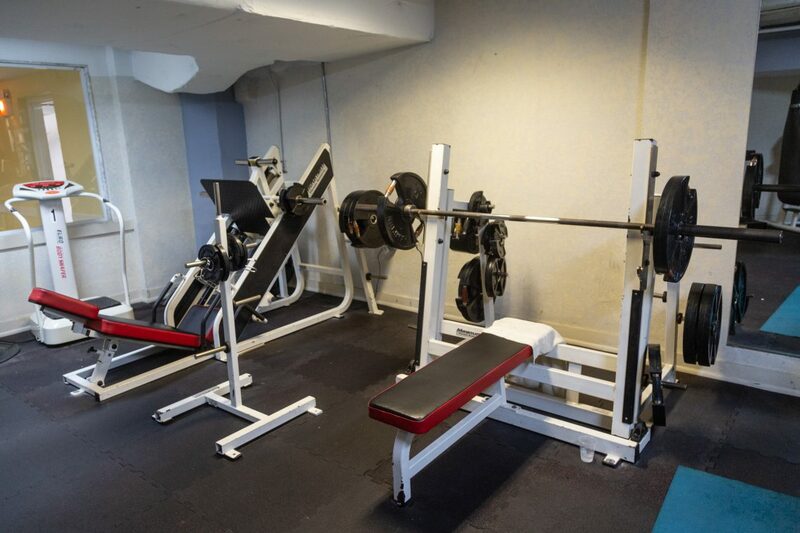 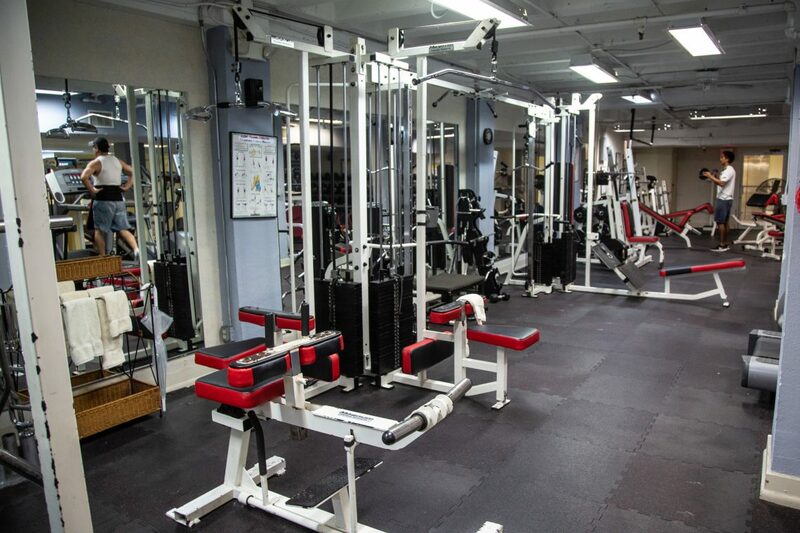 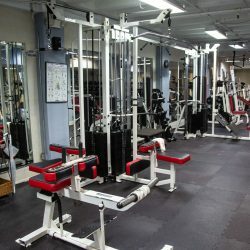 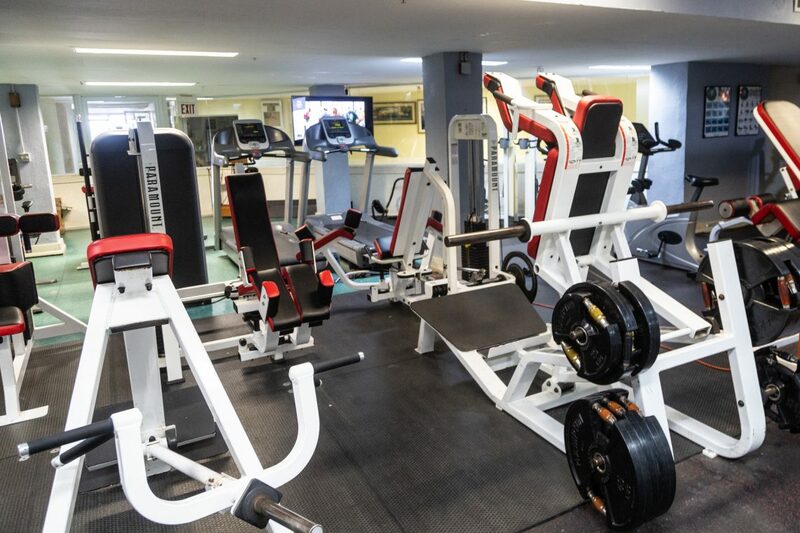 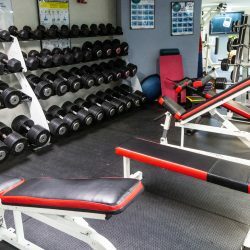 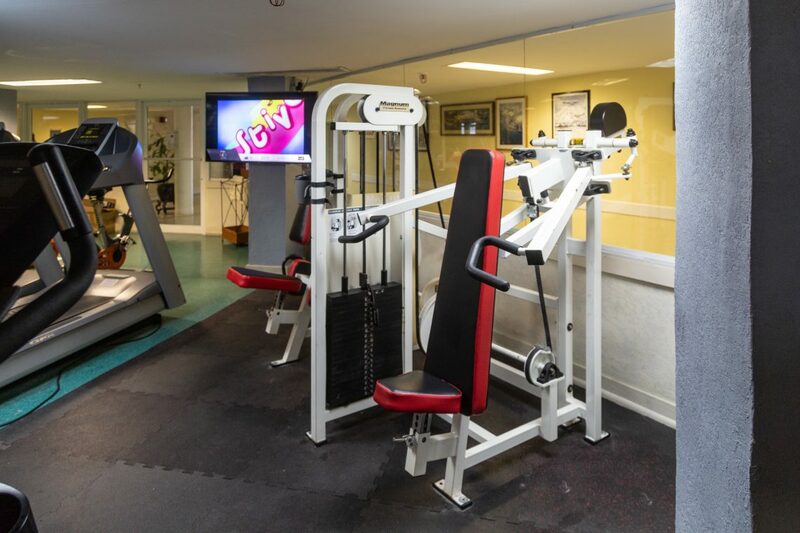 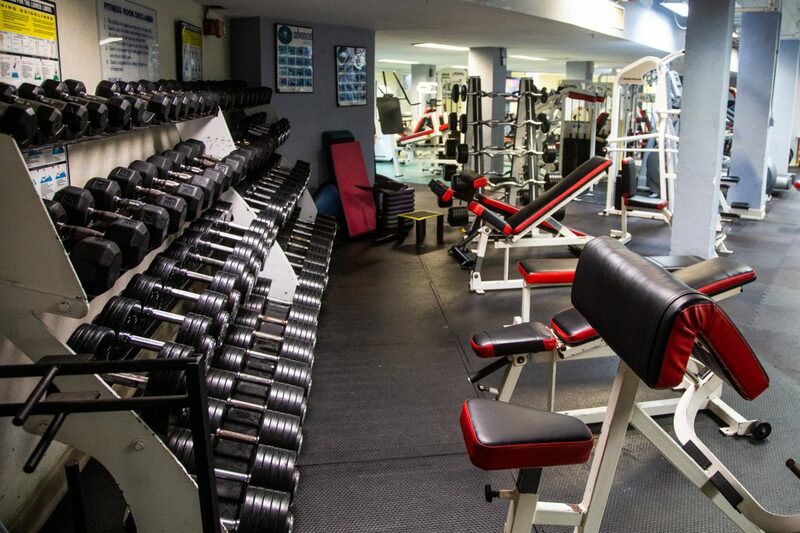 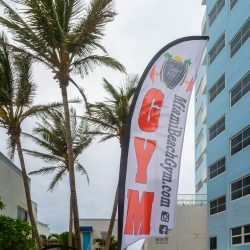 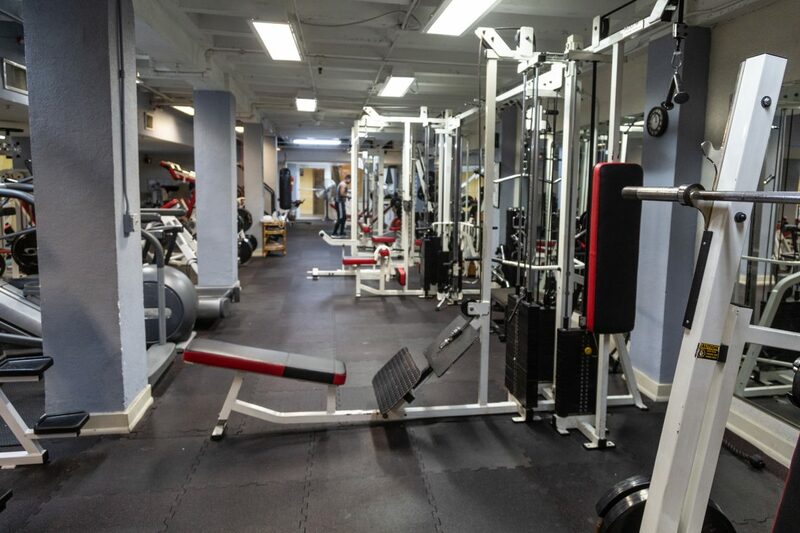 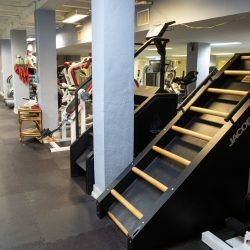 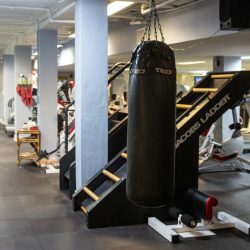 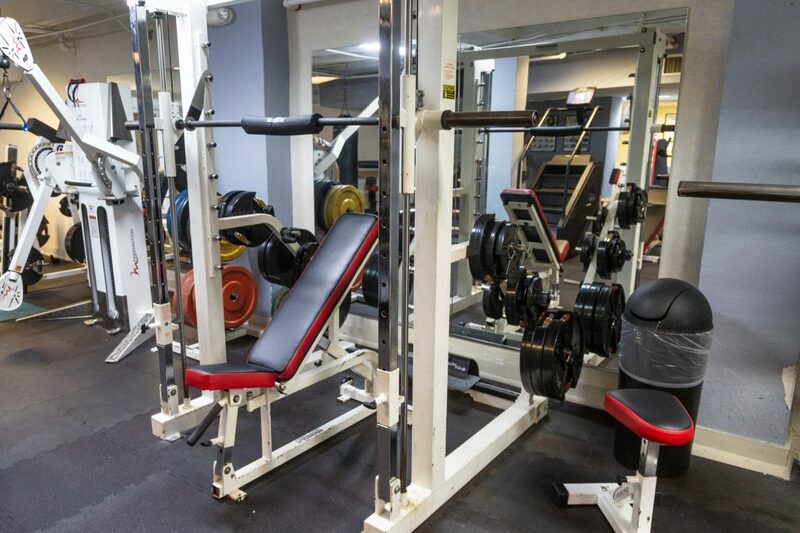 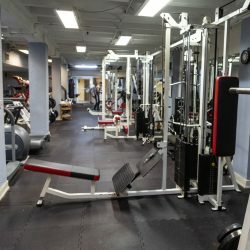 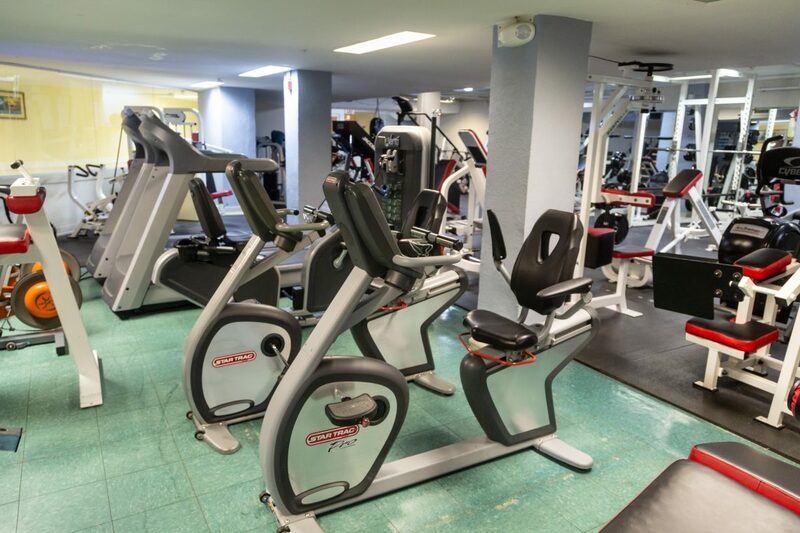 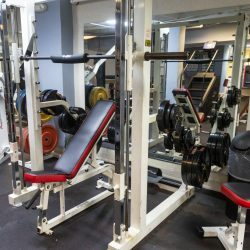 Come experience our gym and spa for yourself! 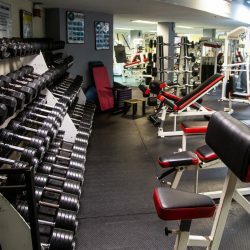 Please provide us with your best contact information.